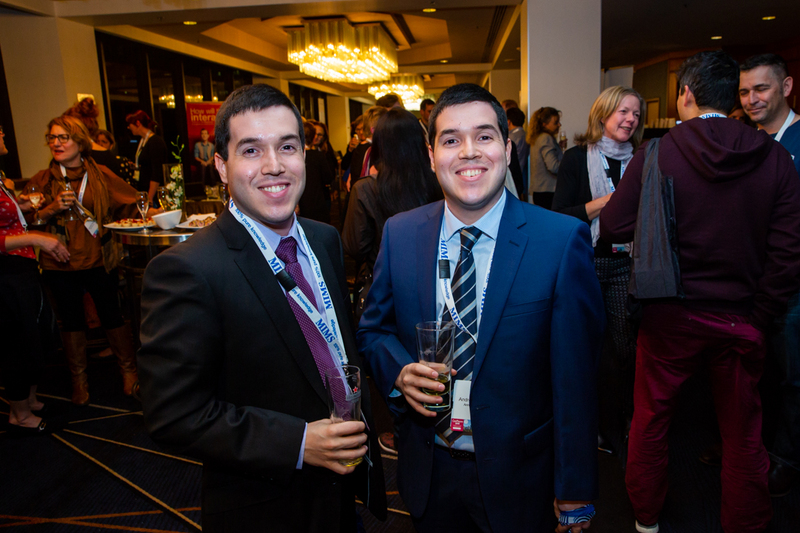 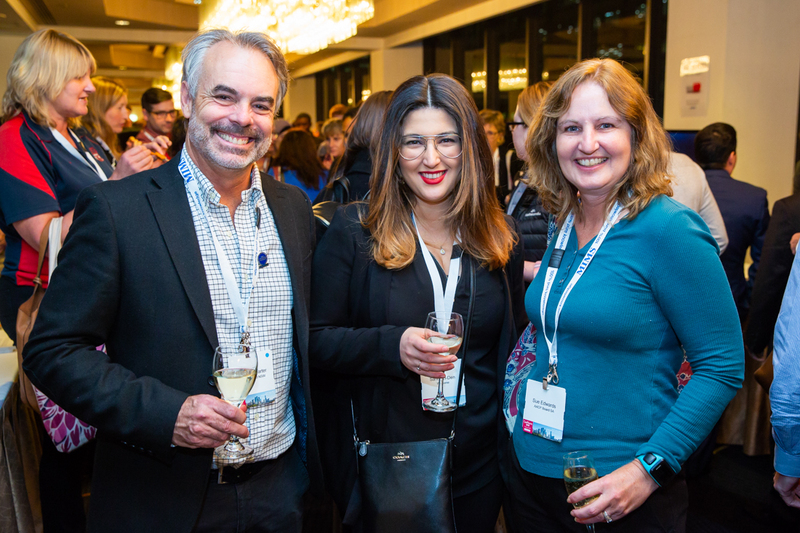 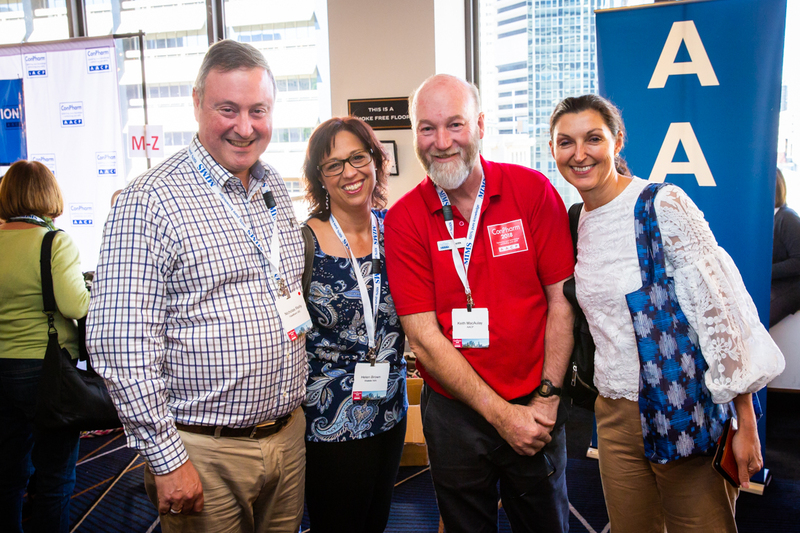 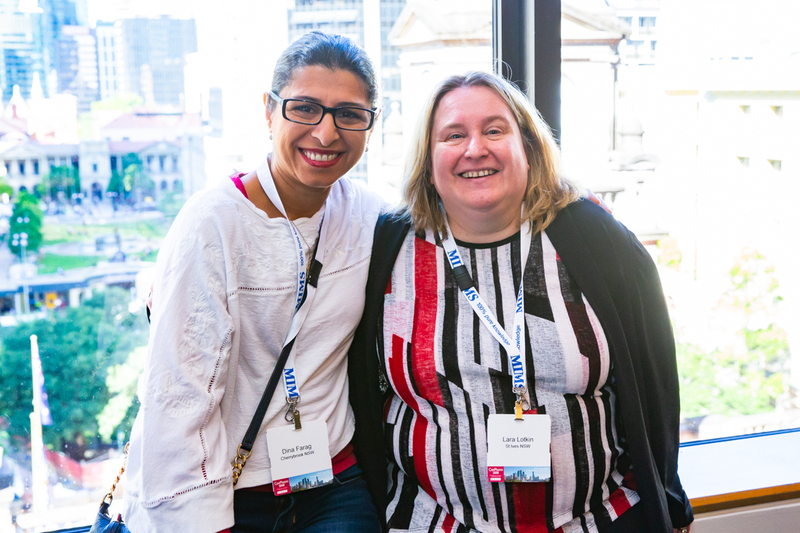 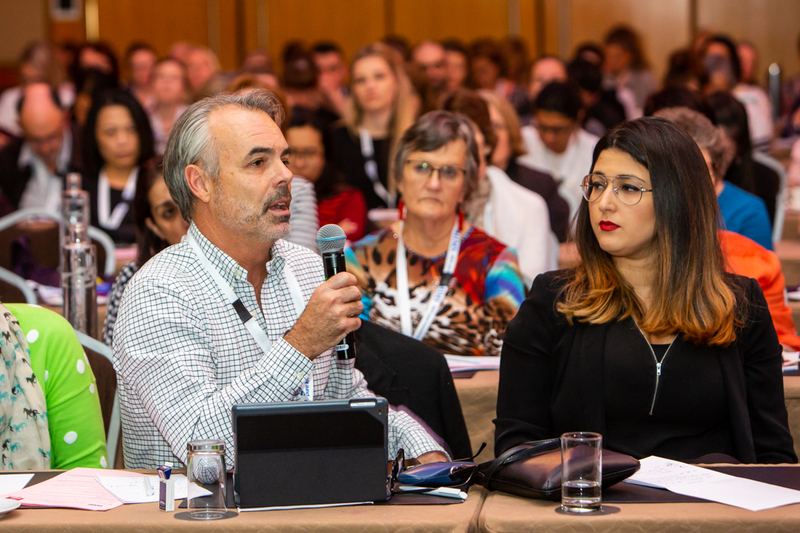 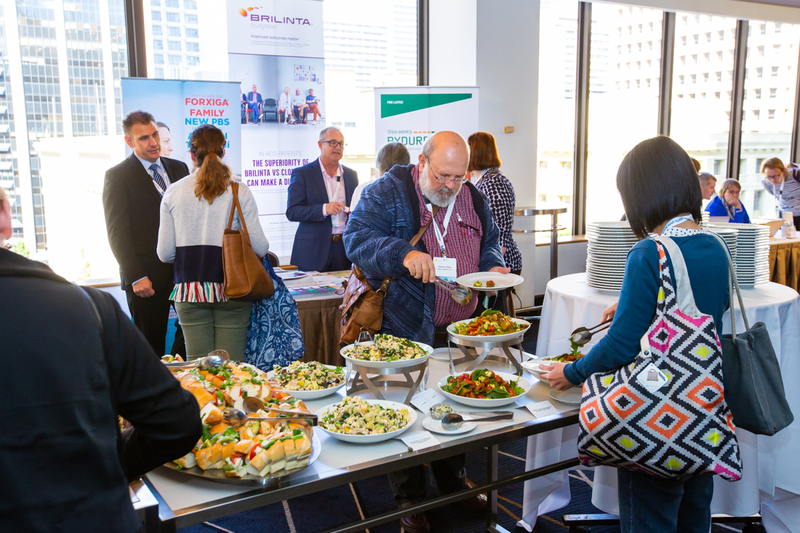 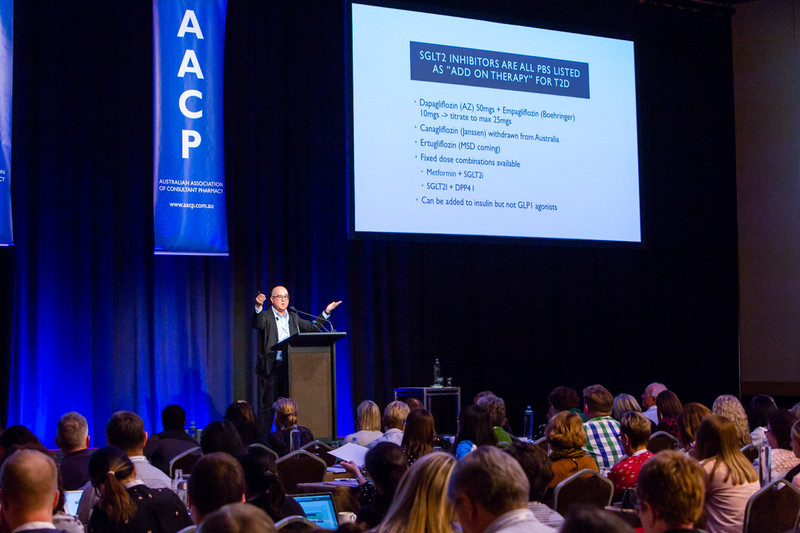 The AACP welcomed 320 attendees to its 14th Annual Consultant Pharmacy Seminar ConPharm 2018 at the Sofitel Brisbane Central Hotel from Friday 15 to Sunday 17 June 2018. 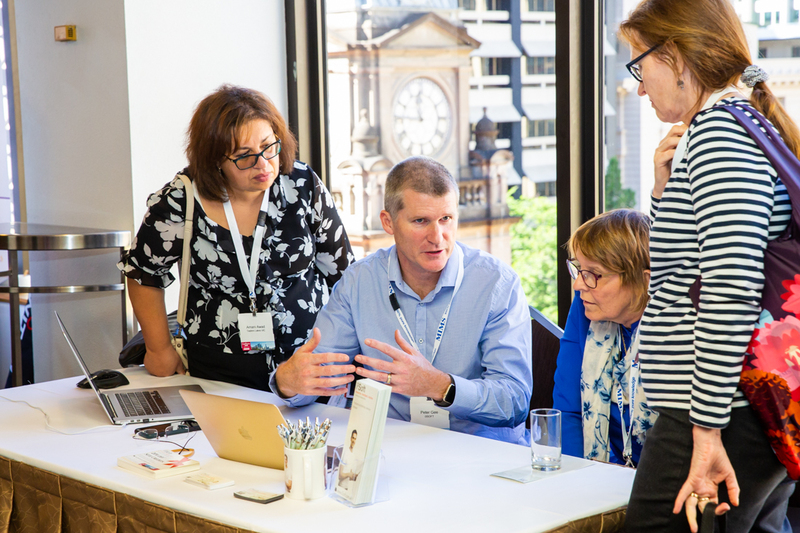 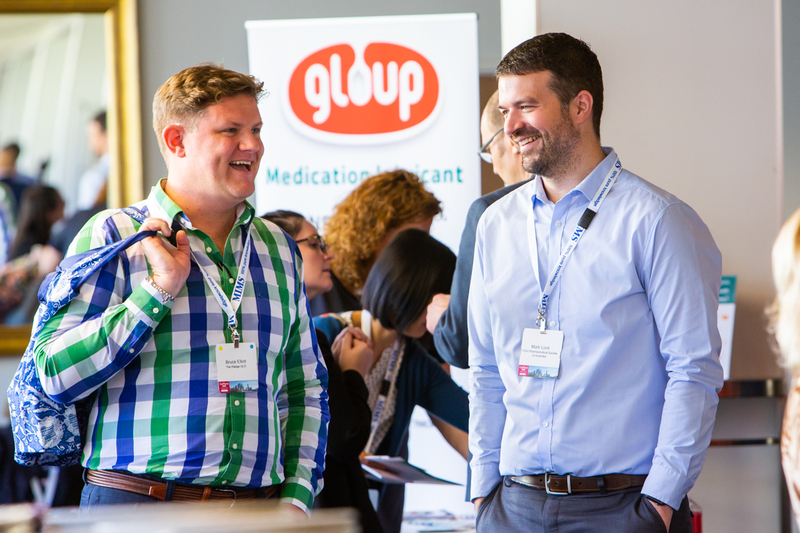 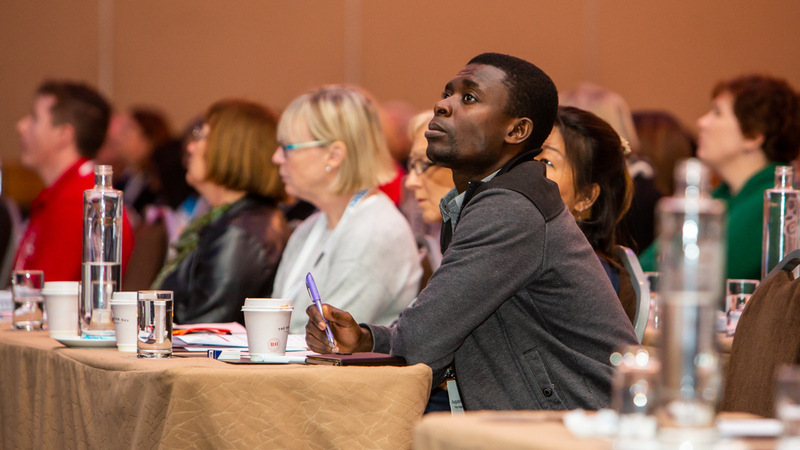 Attendees have been enthusiastic in their praise for their event, with comments and feedback confirming that it is one of the most popular events on the pharmacy CPD calendar. 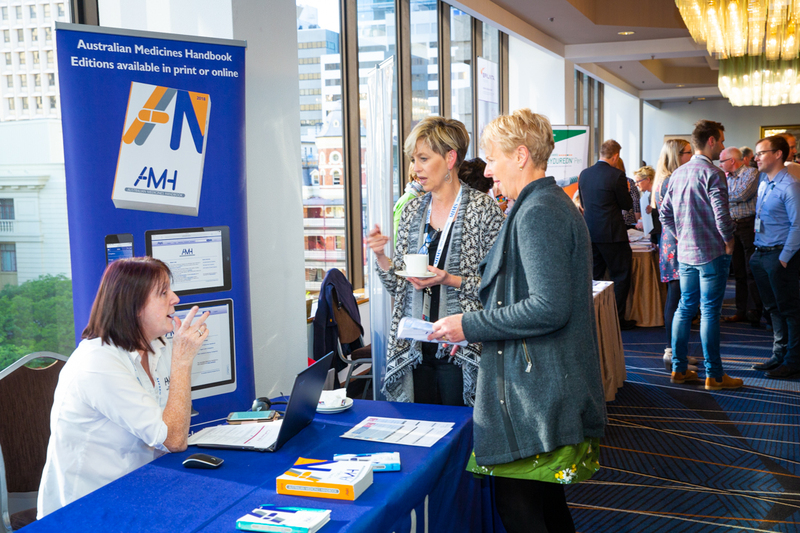 Once again, the AACP was delighted to welcome over 50 delegates who were attending the event for the first time. 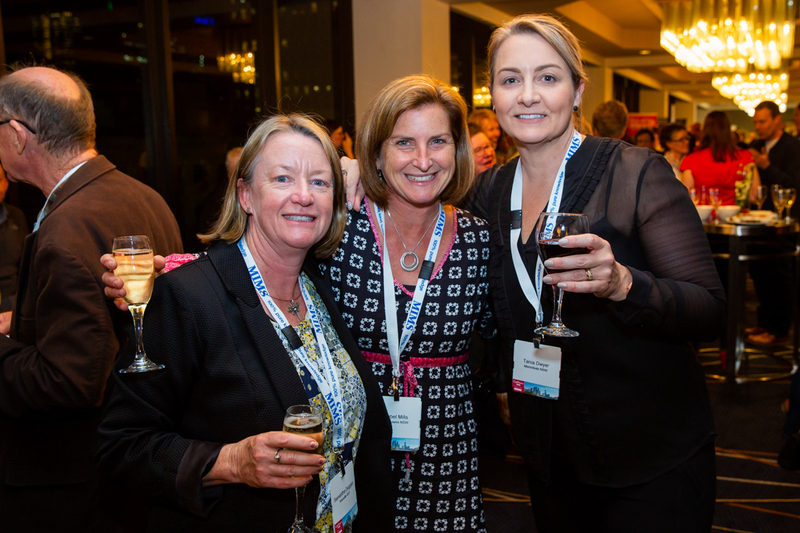 Brisbane proved to be a popular venue for the event. 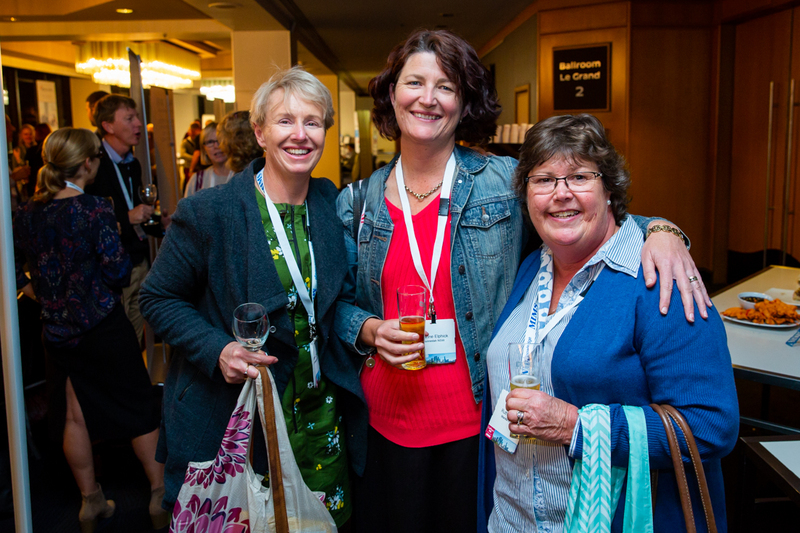 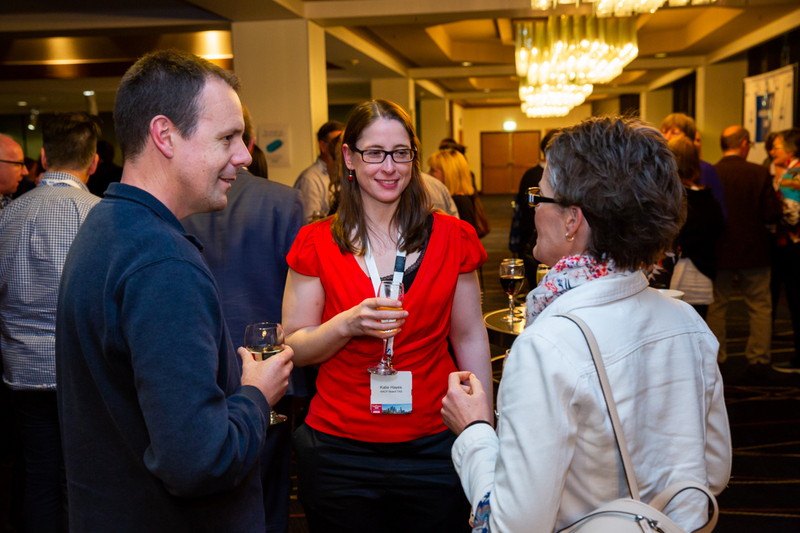 Delegates enjoyed the networking and the opportunity to catch up with colleagues and friends. 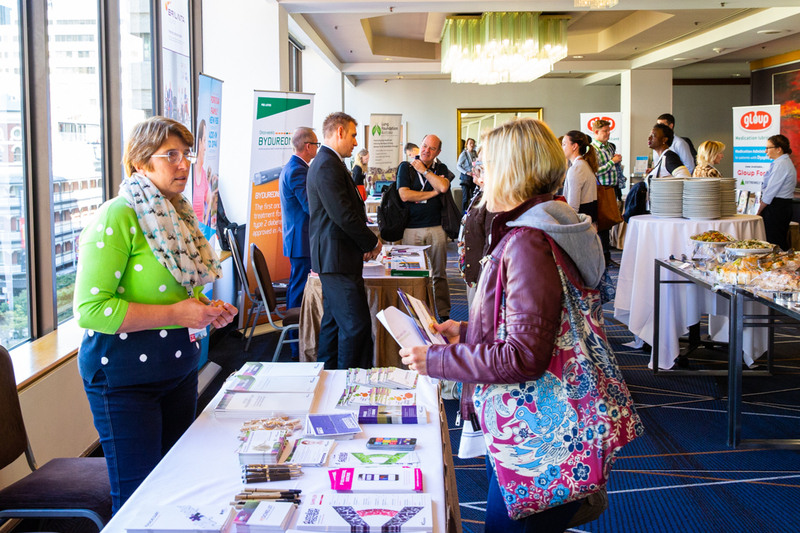 A mix of diverse exhibitors contributed to the success of the conference. 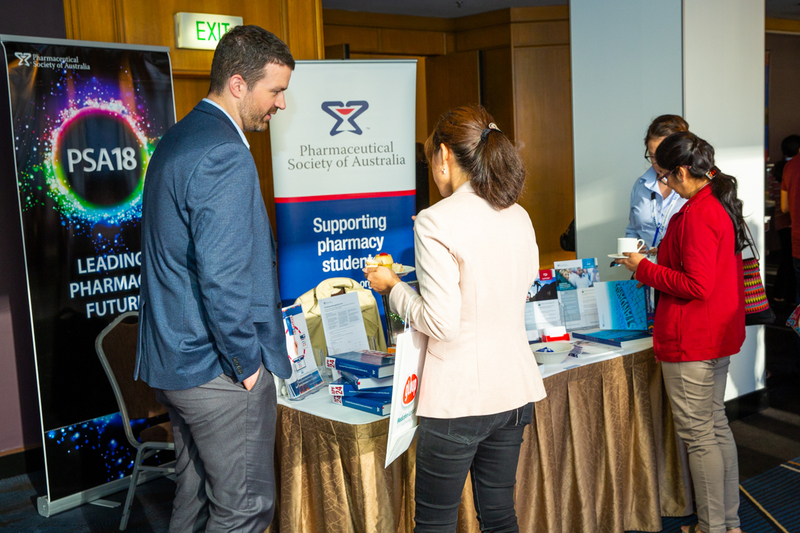 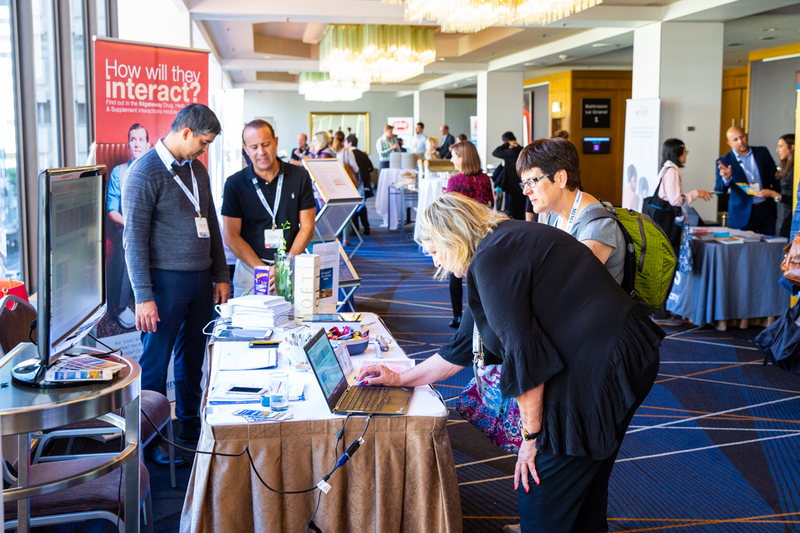 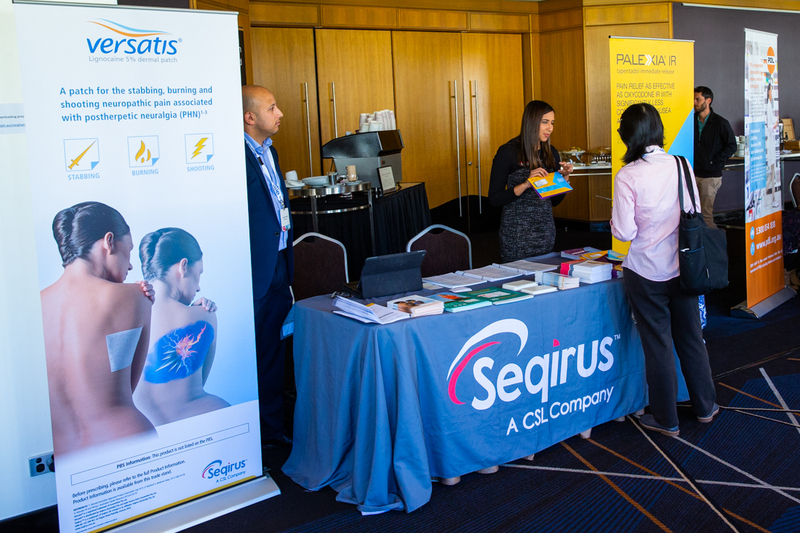 Attendees enjoyed a wide range of clinically relevant presentations from consultants, general practitioners, academics, hospital-based pharmacists, researchers and other accredited pharmacists. 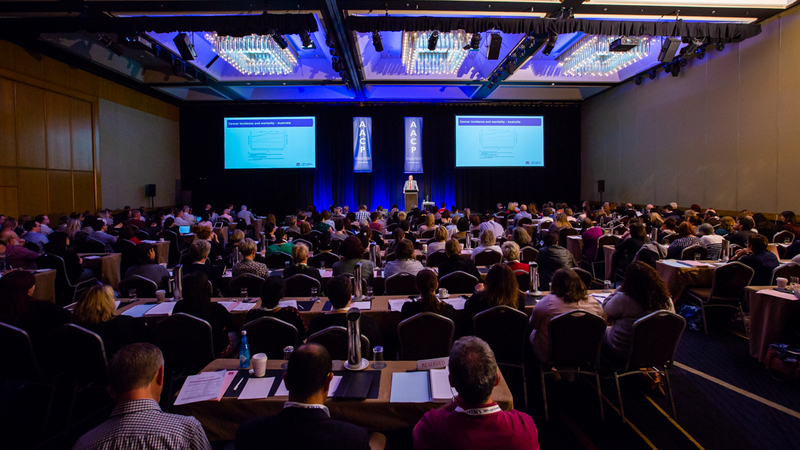 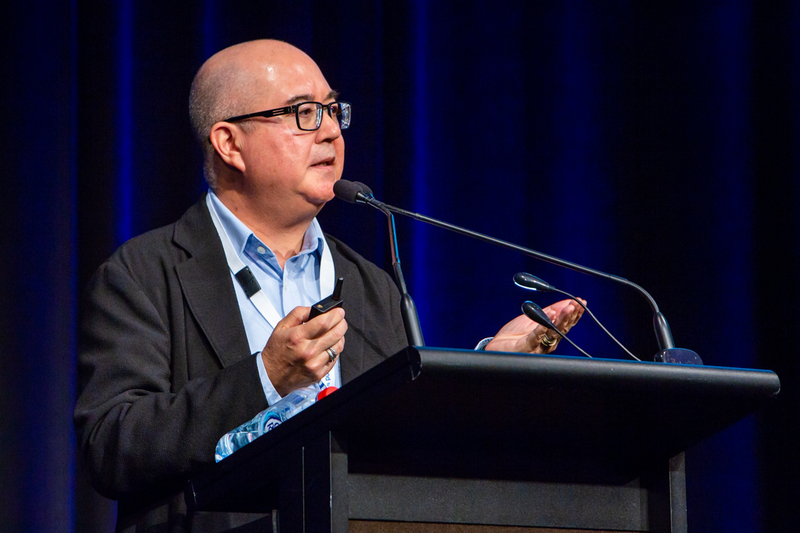 Internationally renowned neurologist and clinical researcher Professor Peter Silburn AM provided a fascinating insight into developments in the management of Parkinson’s Disease and rheumatologist Dr Paul Kubler updated attendees on the current management of Osteoarthritis. 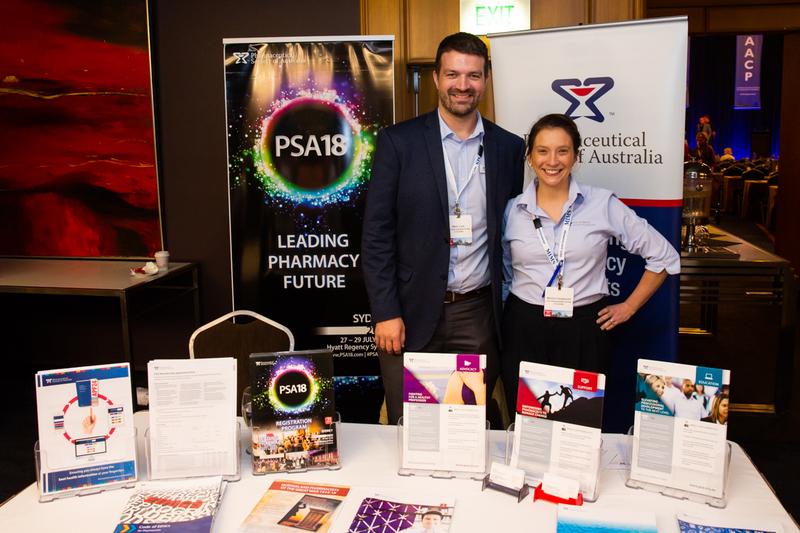 Other local speakers included Dr Geraldine Moses with advice on providing advice to those using complementary and alternative medicines and Professor Lisa Nissen, Head of School of Clinical Sciences Queensland University of Technology who presented on the future role of the pharmacist in the age of digital wellness. 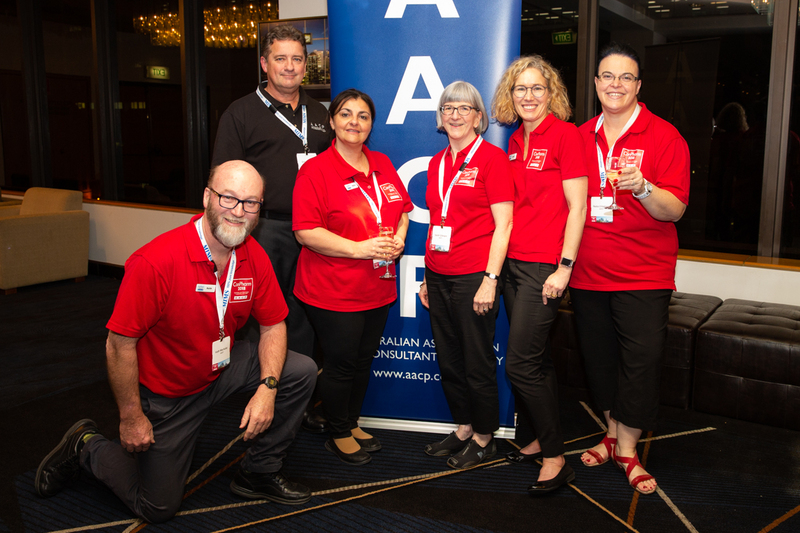 Pain management expert Joyce McSwan provided advice to assist pharmacists advise their older patients on self-management of pain. 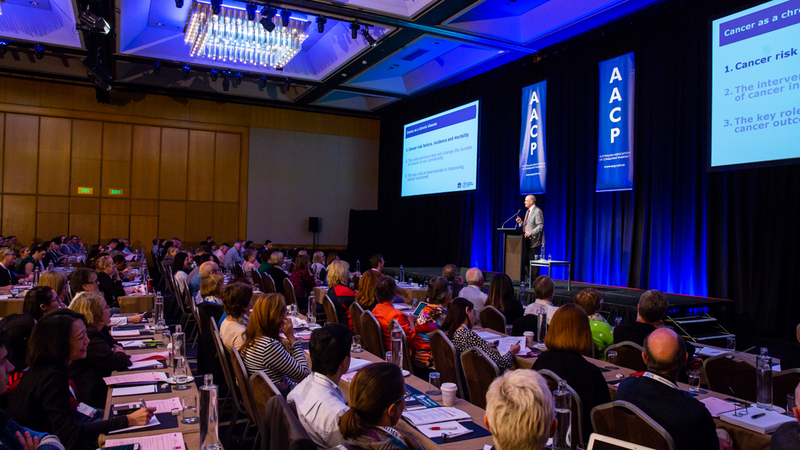 Geriatrician Dr Anthony French provided an informative session on the condition Osteosarcopenia. 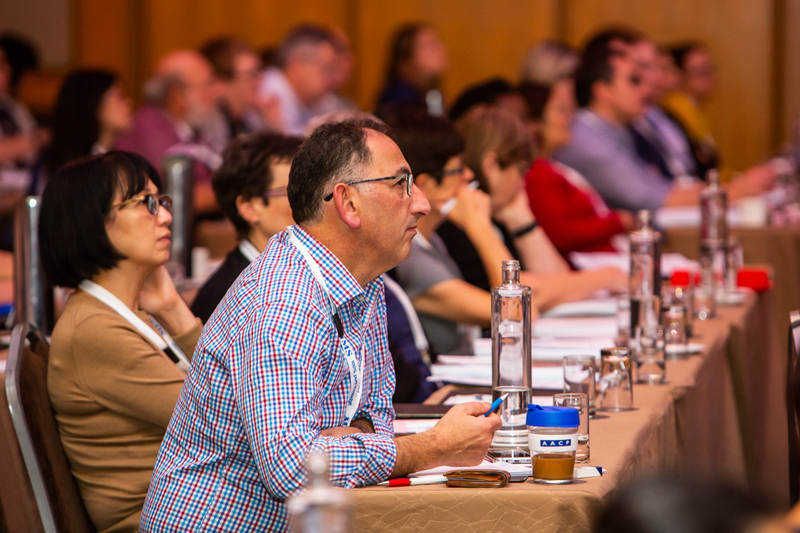 The conference concluded with the ever-popular ‘Clinical controversies and Practice Pointers’ session. 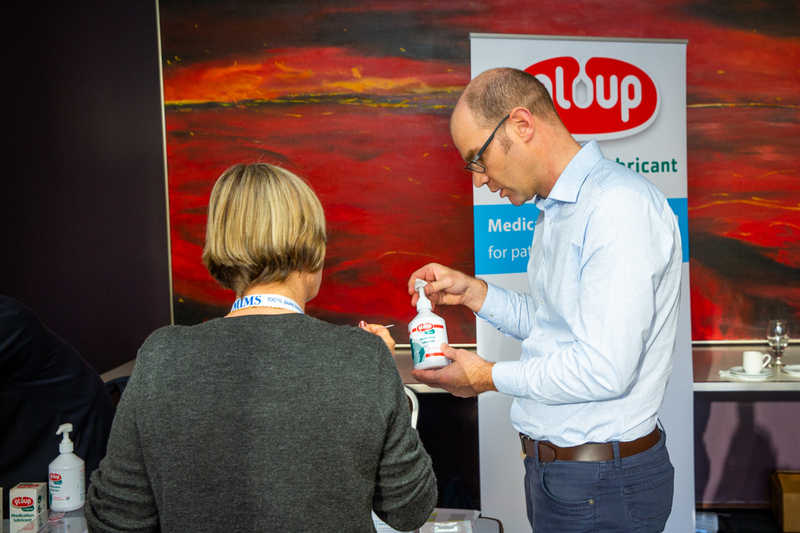 Once again, a highlight of the conference was the announcement of the winner of the AACP MIMS Consultant Pharmacist of the Year. 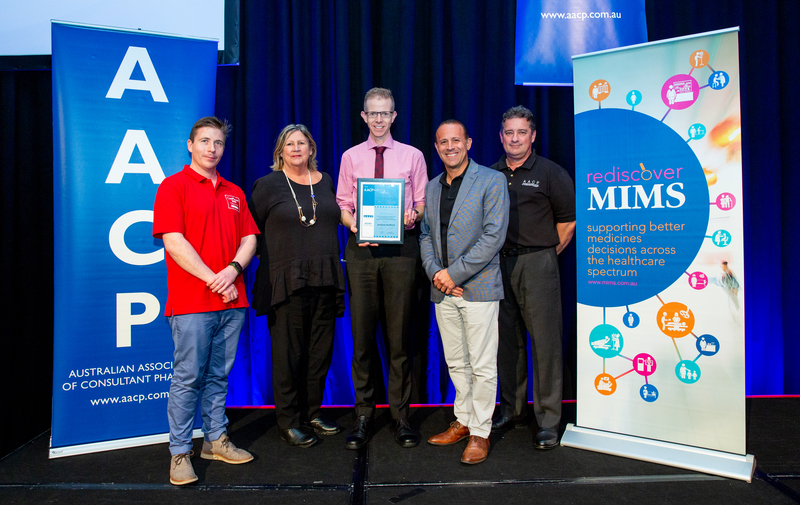 In 2018 the award was given to WA accredited pharmacist Dr Andrew Stafford. 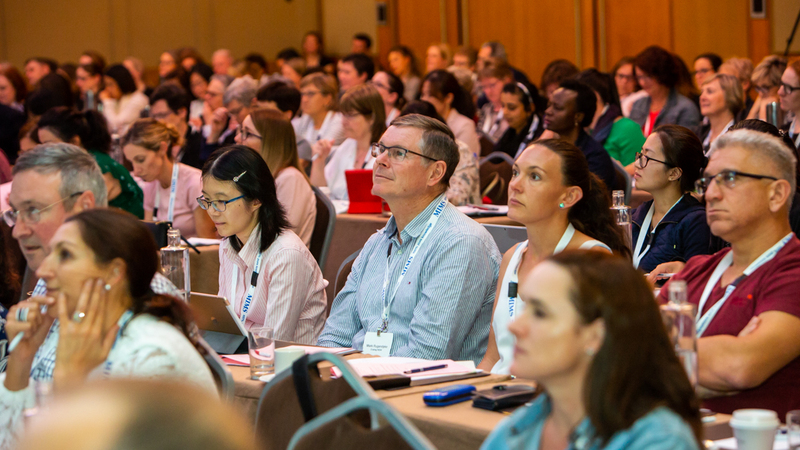 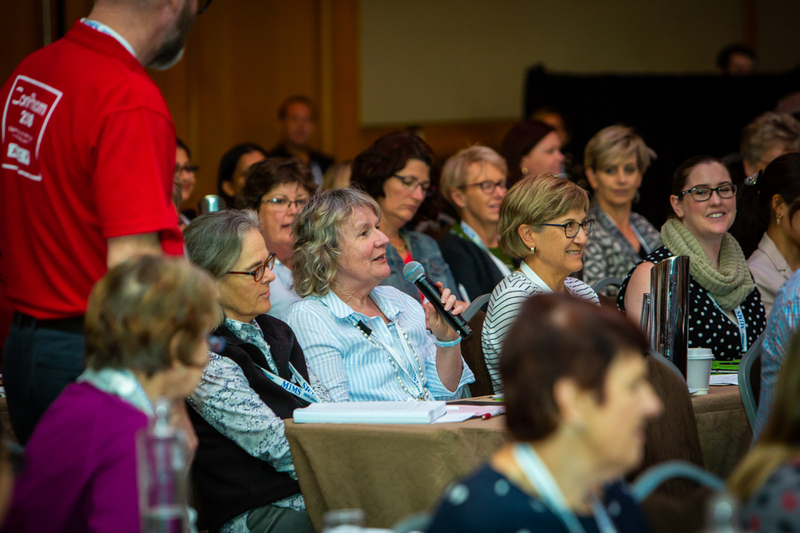 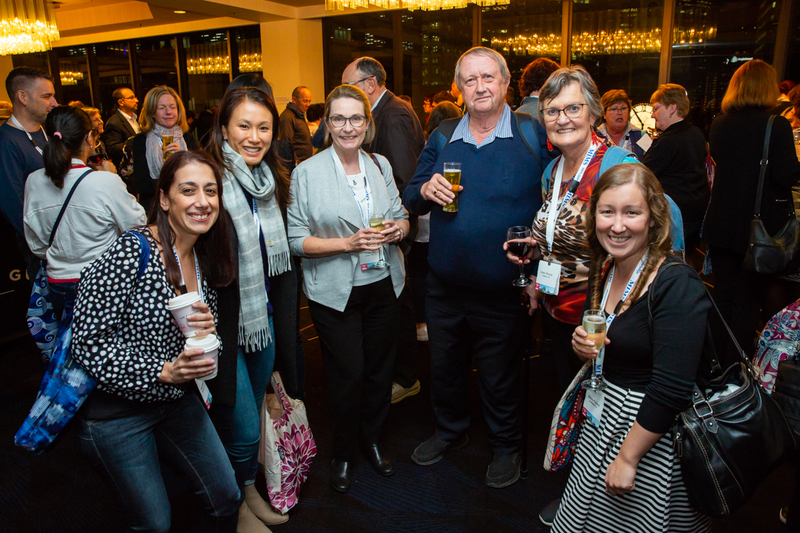 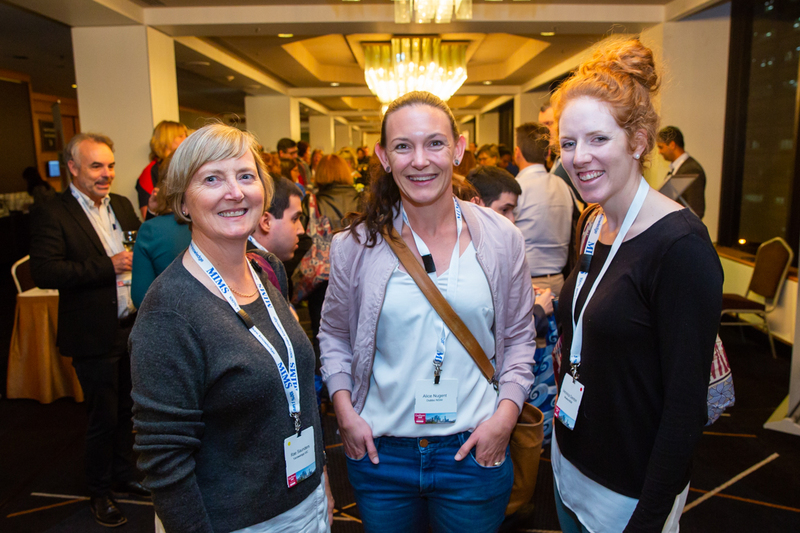 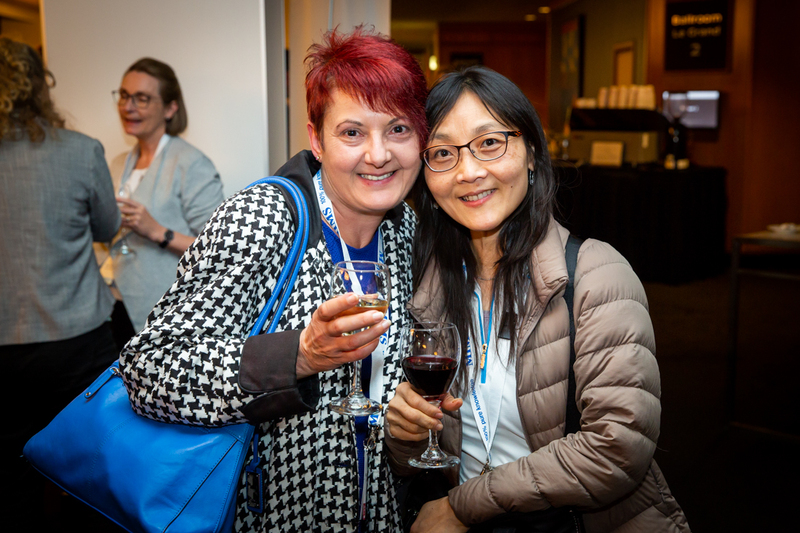 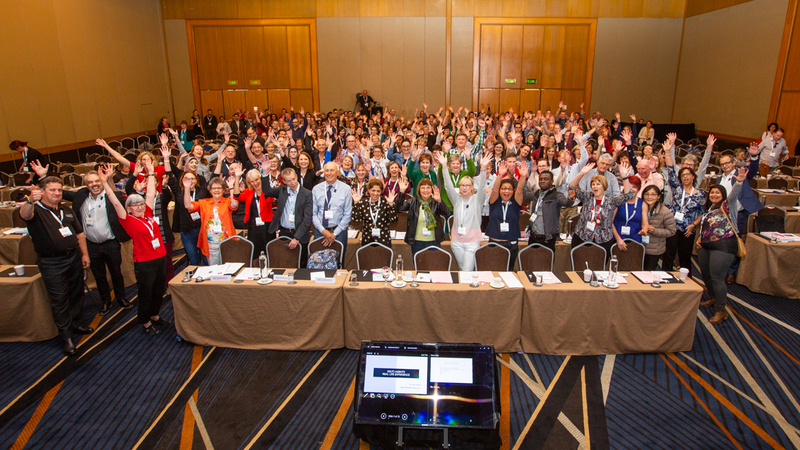 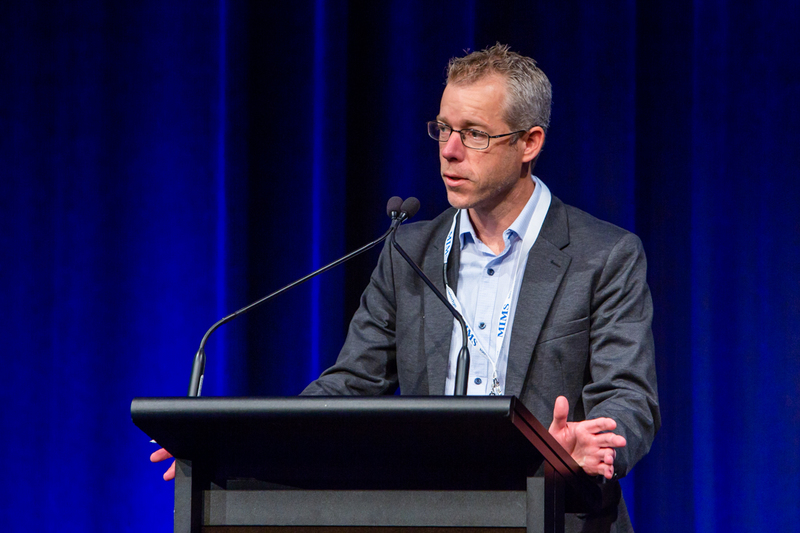 The announcement that ConPharm 2019 will be held in Melbourne from Friday 28 to Sunday 30 June 2019 was made in the final session of the event.